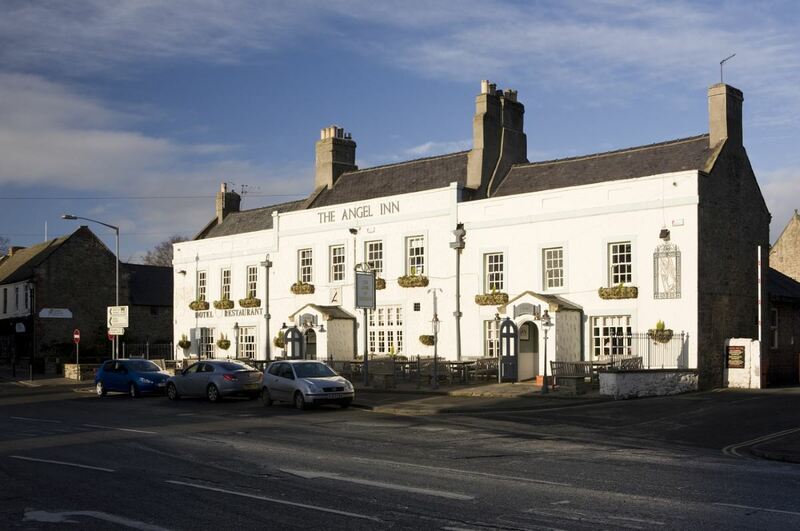 The Angel is an historic coaching inn centrally located in the charming Northumberland town of Corbridge; only 3 miles south of Hadrian’s Wall and a beautiful 15 minute walk along the riverside from Corbridge Roman Site. Our bar is the hub of the Angel and offers food all day as well as local real ales. 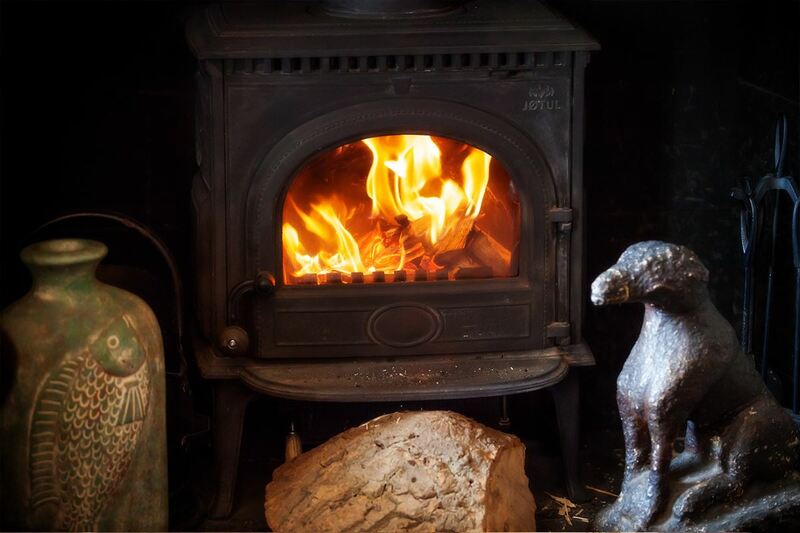 Our lounge, with a real log fire, is a great place to relax especially after a long day of walking! 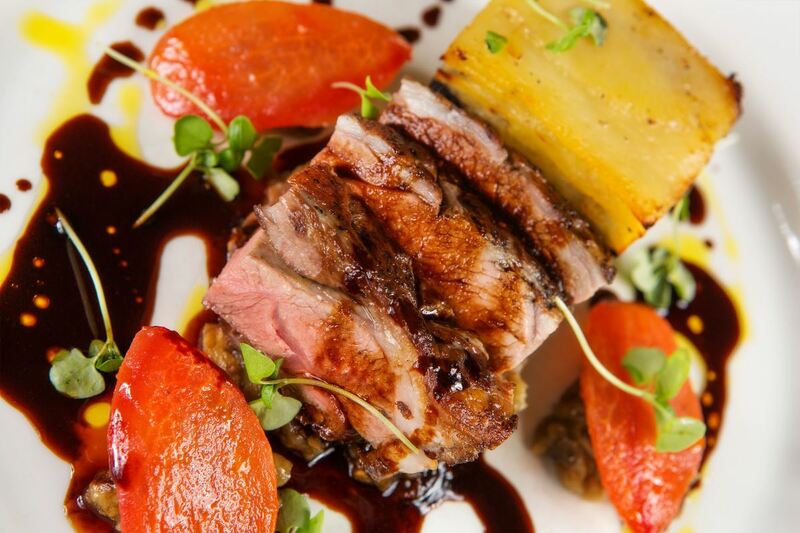 Our Barn Restaurant offers a great space for evening diners as well as a mid-week two course £10 lunch, delicious afternoon teas and a superb Sunday lunch. 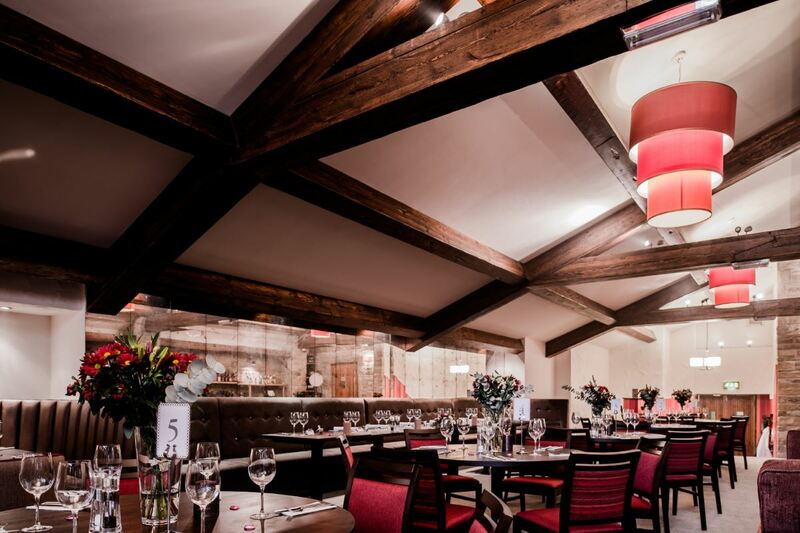 The Angel's Table offers private dining and meetings and, of course, we have our award winning chippy. In addition to this we also have plenty of south-facing seating at the front of the Angel; a perfect place to read a book or just watch the world go by. Accommodation is also available at The Angel, with 7 bedrooms and a stunning apartment which is ideal for families walking the wall.